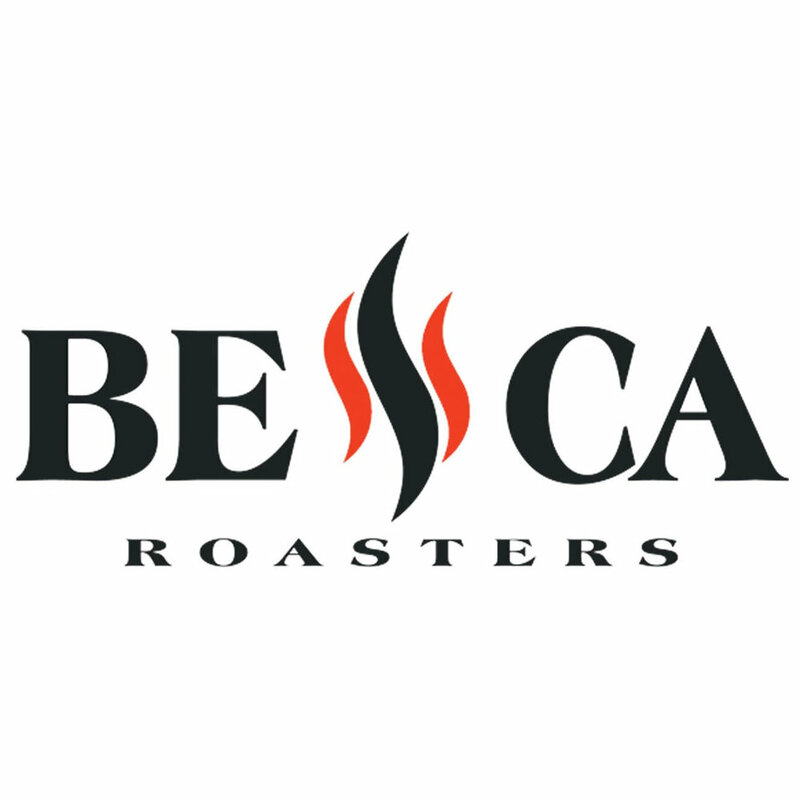 I have been attending SCA trainings and multiples workshops in Brewing, Sensory and Roasting across Europe - but Raf is the only tutor I came back several times. Most of the coffee schools and teachers deliver the knowledge that would be a mix of local coffee tradition and official program, but Raf brings the program and his opinion on teaching matter along with many hints on local approachs from different parts of Europe and from across the globe, I like it that he travels so much and brings all the examples and differences on to the table. Answering your questions he can bring the coffee-shop perspective, competition perspective, give you understanding of both perfection and how to achieve it in your local reality. Choosing a trainer, I don’t look at “years in the industry” but what a person actually did, and Raf never stops contributing and gaining new experience. I strongly recommend him as your coffee tutor! — Jana Lash: Owner , Jane Lash Brewing. Minsk, Belarus/Warsaw, Poland. Working with Raf Makes was wonderful - efficient, professional and really friendly. He has a large know-how and is always welcome to share it with anyone who is interested. My barista and brewing professional trainings were above the standard, because we not only covered the curriculum, but also learnt some custom tailored things that I would find useful for my everyday work. Being a licensed Q-grader - you can trust Raf to give a very detailed and honest opinion on your coffee as well. If it’s good, or bad he will let you know. Not only that, he will also tell you where to improve and how to do it. Cooperation with Raf Makes has been an overall excellent experience and I am sure that it will be such with anyone who finds the need for help with anything coffee related. — Raimonds Zadvornovs: Head of Coffee, Training and co-founder, Kalve Coffee Roasters. Riga, Latvia. — Olivia Grant: Owner, St Clements. London, United Kingdom. — Foster Douglas, student. USA, World Traveler. I really enjoyed learning from him, I felt like he has an enormous amount of knowledge on the science around making good coffee and explained that really well to us – the geek in me particularly enjoyed that part of the day. There was plenty of time for us to practice too, and I ended my day very happy to have learnt how to make a good latte. — Caroline, Student from Barista Foundation held at Prufrock. London, United Kingdom. In a good way I was surprised about the amount of information that was given. Also I enjoyed the laid back atmosphere, I had a lot of time to explore coffee brewing and to test the theory in practice. It’s definitely worth doing. — Gatis Freimanis, Brewing Intermediate. Riga, Latvia.